Semi-final weekend of the 2018 AFL Finals Series saw both favourites salute, as the Dees kept their dream alive while the Pies booked a prelim blockbuster for the ages. Most of the pre-weekend chat focused on Melbourne, and whether they could replicate their win over the Cats. 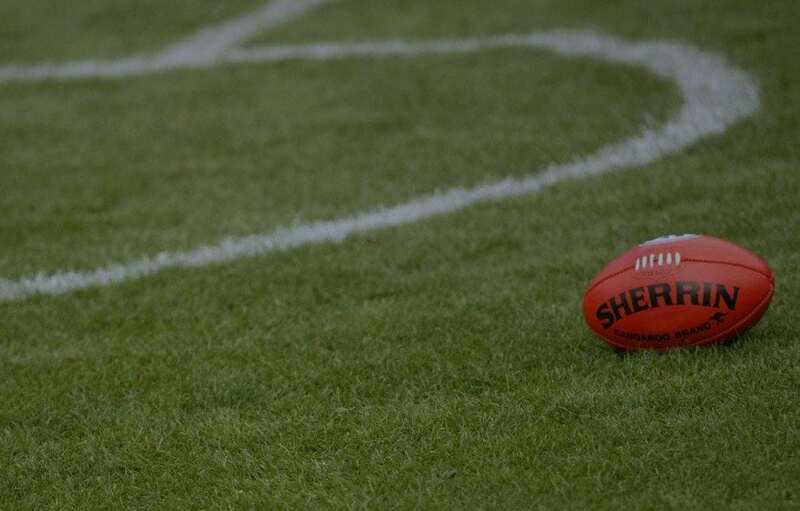 Starting as $1.47 favourites with Palmerbet, the Dees showed why they were favoured over the Hawks with another solid performance, running out 33-point victors at another packed MCG. The pleasing thing for Melbourne is that they weren’t at their best in the win. They made poor decisions at times with the ball in hand, culminating in opportunities for the Hawks which they invariably didn’t take. There’s still scope for improvement. The Hawks’ night was summed up by Jack Gunston, who was their best player but could only managed 3.5 in front of goal. On any other night, the accurate Gunston would have kicked six to put his side in with a shot. Instead, they bow out – for a second consecutive time – in straight sets. Likewise, the favoured Pies ($1.62 with Palmerbet) beat a dogged GWS outfit in an at-times scrappy MCG contest. While the Giants edged ahead briefly in the third quarter, Nathan Buckley’s side were in control for most of the night and perhaps the victory margin should have read more than 10 points. Collingwood’s win sets up one of the biggest ever non-Grand Final games in recent memory. The clash against the Tigers will see two of the competition’s biggest clubs (and rivals) face off in a finals game for the first time since the famous 1980 Grand Final. The MCG’s 100,000 capacity has already proven too small for the demand this one will generate. Non-members tickets were exhausted by 10:30am on Monday morning. On a betting front, Richmond have opened as strong $1.36 favourites, while the Pies are out at $3.10 with Palmerbet. The Tiges also remain strong premiership favourites, currently at $1.90 alongside the next-best in Melbourne at $5. Less than 24 hours later, the high-flying Dees take on West Coast in what will be an equally raucous Optus Stadium crowd. Last time they met (a mere month ago), Melbourne saluted in a famous victory that sealed their first finals berth in 12 years. Betting has opened a lot tighter in this one, with West Coast at $1.80 with Palmerbet while Melbourne are at $2.00. This could very well change, however. Who’s your money on?